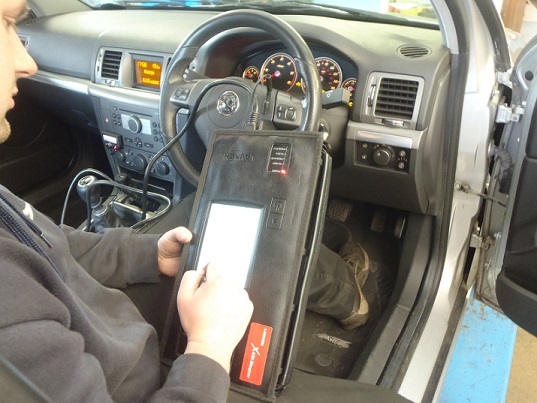 Our expertise in the latest Vehicle Diagnostics Systems is second to none. Diagnostics can be a very complicated process but over the years we have gained a vast amount of knowledge that combined with our diagnostic systems gets to the root of the problem fast saving us time and you money. We undertake any repair jobs (big or small) on all vehicle makes and models. We use only high quality car parts giving you value for money. If you see any of the warning lights below flashing or permanently on in your car, phone us immediately and we will help you identify whether there is a problem.